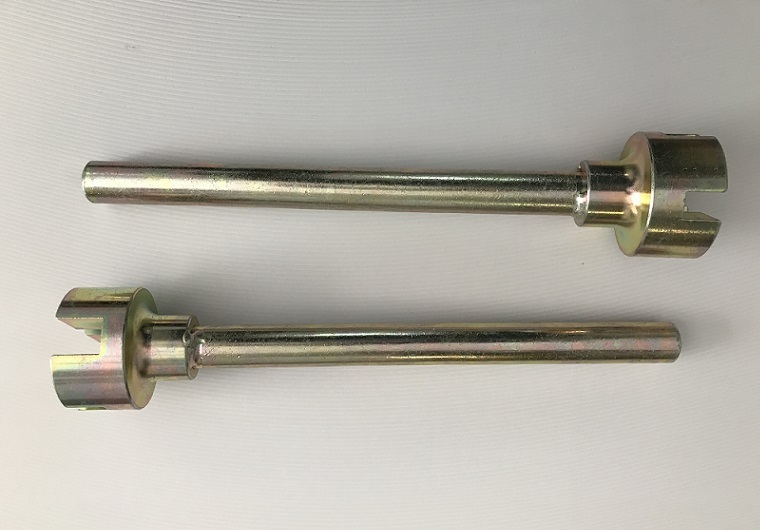 Combi Nuts or Wing Nuts together with the 15/17 Discontinuous Thread Dywidag Tie Rods or tiebars are used to keep the formwork together, when concrete is poured. The articulation of the wing nut is approx. 5°. Weldable Dywidag Discontinuous Thread Formwork Tie Rods or Formties are used in construction to tie the formwork together. 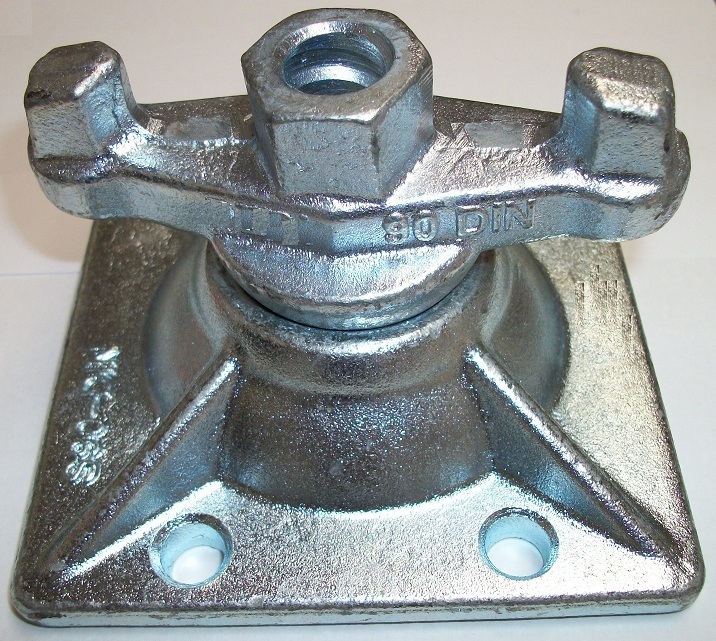 Combi nuts or Tie nuts are screwed on to the tie rods, to keep the formwork in place. Our Dywidag tie rods have a discontinuous thread and is therefor a self cleansing tie rod. Concrete is removed from the rod, when the tie nut is removed from the tie rod. We will cut to length on request. The Tie Rod Wrench or Tie rod Wrenches are used to hold the Dywidag Tie Rod, in place, while the tie nut or Combi Nut is being tied on the formwork. The Tie rod wrenches can be used on both the 15/17 and 20/23 Dywidag Tie Rods..